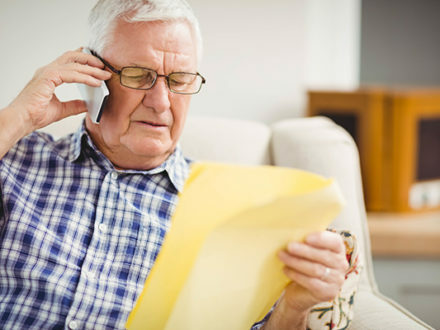 Have You Heard About This Latest Senior Fraud Threat? 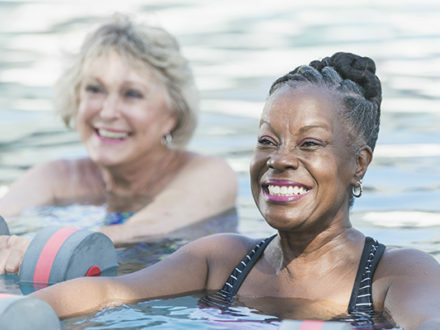 Reverse Your Heart’s Aging Process with Heart Healthy Exercise! 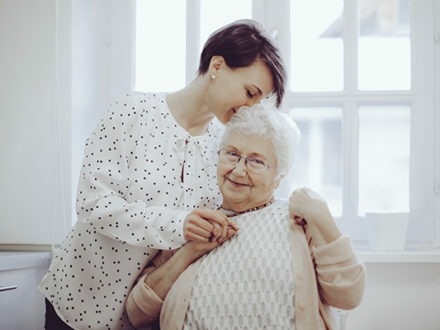 Is Living with an Elderly Parent the Best Decision?